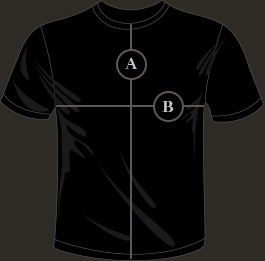 A black t-shirt with 'The Satanist Sigil' Behemoth design. Print on front and sleeve. When are you restocking on the sizes? Would be great if it would happen soon, asking about THE SATANIST SIGIL' BEHEMOTH T-SHIRT.